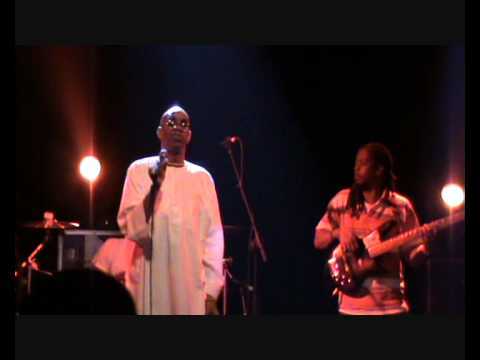 We featured Frankie Paul back in March 2009. Here’s another video from the said singer featuring a live performance. Nadirah X is the stage name of Nadirah Sabreen Seid. 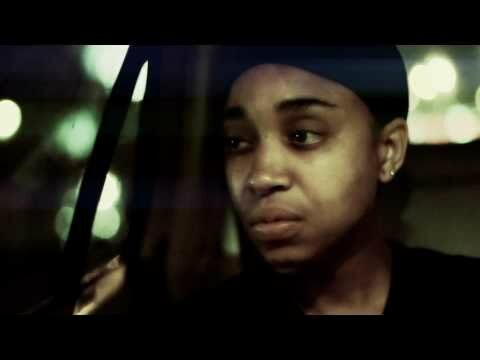 She is a Jamaican rap/hip hop singer. Nadirah X has been active in the music scene since 2002. You are currently browsing the Jamaican Music weblog archives for January, 2013.